Every year I want to go apple picking and every year I don’t go. 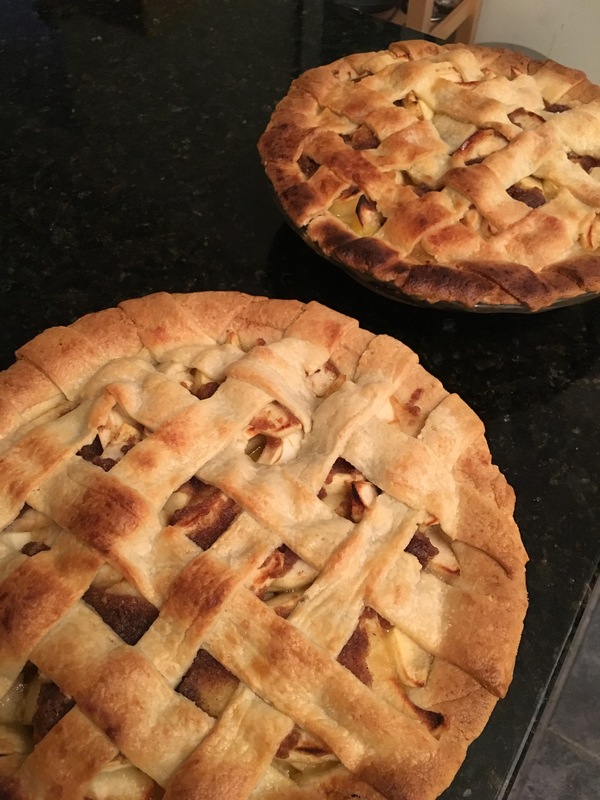 But this year I was planning what I would do with the apples so much that I decided to just buy some apples from the store and make… pie! Since third year does not have as many exams, it’s much easier to bake which is really exciting!